Both the Health Minister and Shadow Health Minister will address the 38th APHA National Congress in March, providing delegates with an opportunity to hear about the health policies of the two major parties first hand. 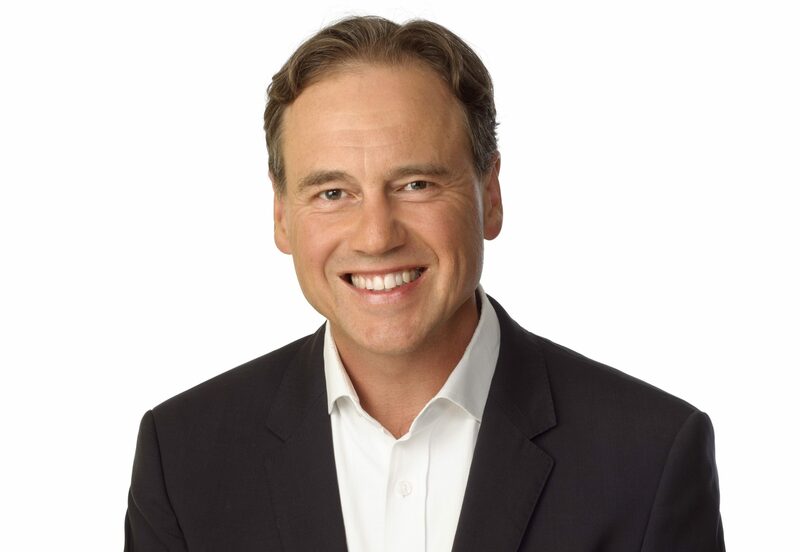 Health Minister Greg Hunt and Shadow Health Minister Catherine King have been invited to present their plans for Australian healthcare, with a particular focus on the private sector. Australian Private Hospitals Association CEO Mr Michael Roff said having the two health spokespeople at Congress will be a drawcard for the second day of APHA Congress. “We are very pleased that both Greg Hunt and Catherine King have accepted our invitation to speak at Congress. It shows they recognise the valuable role the private sector has to play in Australian health care and a willingness to engage with our sector. “I think all health managers are used to dealing with change resulting from policy reform, but both the ALP and the Coalition have big plans for private health care in Australia and it will be valuable to hear directly from both parties about those plans. “The Coalition reform agenda is already underway with major changes in private health insurance with the Gold, Silver, Bronze, Basic categories beginning in April, just after Congress and just before the Federal election. And the ALP has announced a two percent cap on private health insurance premiums and a Productivity Commission review of the private sector to begin almost immediately should they win office. “I’m sure delegates will welcome the opportunity to hear from both Mr Hunt and Ms King on those reform proposals,” he said. Mr Roff said the Monday program was not without heavy hitters, with Medibank CEO Craig Drummond agreeing to address the meeting. Mr Drummond has been invited to give a strategic overview of private health insurance and what the future might hold. Mr Roff welcomed Mr Drummond to APHA Congress. “I am thrilled Mr Drummond has agreed to join us for this session. It will set the tone for Congress and our discussions about reform and the impacts of so much change in a short time on private hospitals. “Other parts of the program will address the new National Standards that took effect in January 2019, the impacts of privacy legislation and an examination of how collecting and analysing quality data can help hospitals improve. “The 2019 APHA Congress will cover a number of significant issues impacting our hospitals. We look forward to welcoming delegates to Melbourne in mid-March,” he said. Want to attend APHA Congress? Learn more here.